My name is Lisa Marie and I am an enthusiastic elementary teacher, writer, researcher, and author. 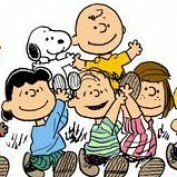 My primary interest in in early education. I have been an educator for nineteen years and have experience teaching children from kindergarten to grade eight. In recent years I have worked as a literacy coach supporting teachers in the classroom. This has been very rewarding and has given me wonderful knowledge and insight into literacy practices.The more I pursue my interest for teaching reading and writing, the more I rise to the challenge of finding ways to give children the best literacy start possible. Some of my ventures include; writing children’s books, developing educational resource materials, creating and delivering professional presentations to teachers and administrators, and participating in writing projects and learning teams. 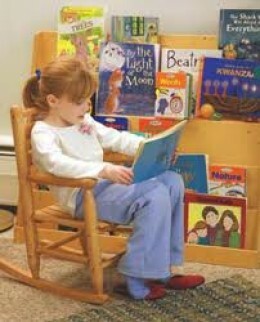 I am a trained Reading Recovery Teacher and a member of the International Reading Associatiom. I want to share, with parents and educators, lots of useful information for teaching kids to read. I also want to tackle some topics outside the box that all enjoy. I am thrilled to share that the hub Digital Photo Books that Teach Literacy to Children was nominated for a HubNugget Award. Simply Building Sentences - A resource for teaching letter sounds and early reading strategies. Approved by Curriculum Services Canada. How do you help your child when they get stuck on a word? Discover practical strategies that teach children important decoding skills in reading. 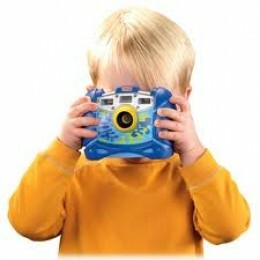 There are many learning opportunities that can happen with the use of digital photography. Discover the power of photos to teach children early literacy skills that help develop reading and writing. A parents interaction with their child is important. 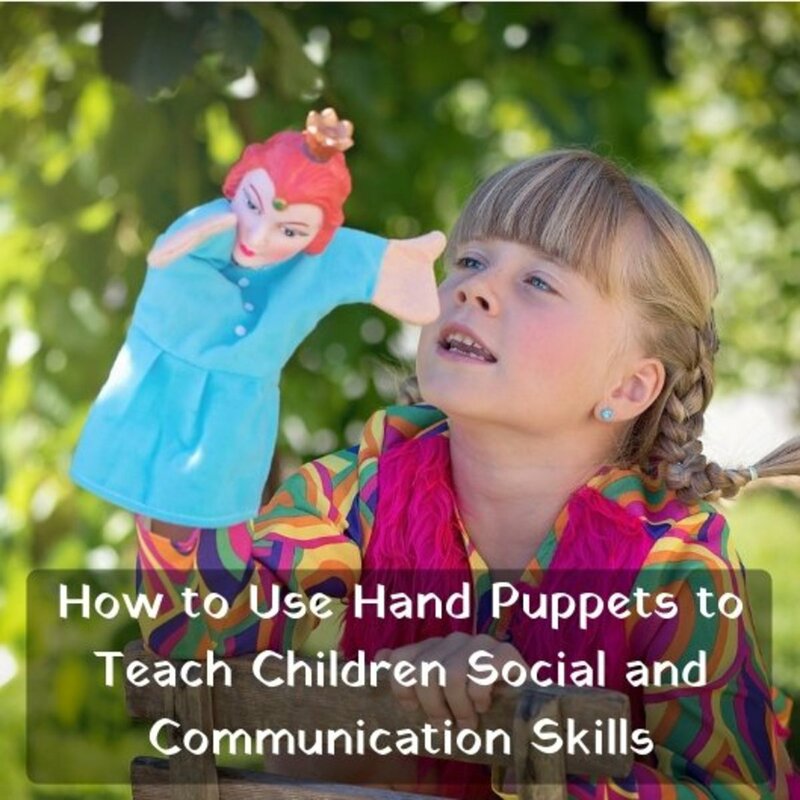 They are role models that support the development of conversation skills. 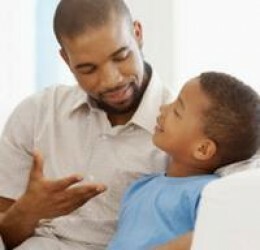 By using strategies that facilitate meaningful discussions parents can assist a child's thinking and improve their communication with others. Just How Important is Reading Aloud to Children? Discover the value of reading aloud to children in the development early literacy skills. Learn how to make this highly-effective strategy a part of children's learning. Independent Reading is an important part of a balanced literacy program. Learn how it helps children to consolidate reading strategies and develop their confidence as readers. 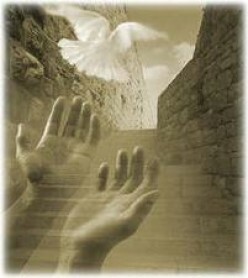 The story of Saul is an extraordinary example of the conversion by the power of the Holy Spirit. See how Saul's experience continues to present a testimony of faith for all Christians. The Miracle of the Sun: Authentic Photos! 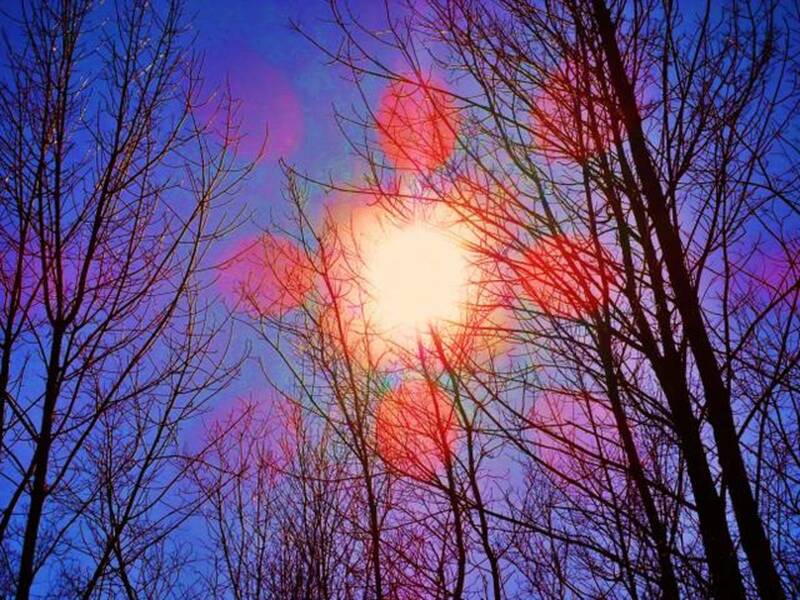 Authentic photographs of the Miracle of the Sun are presented, along with accounts of spectacular experiences occuring in the small town of Marmora, Canada. 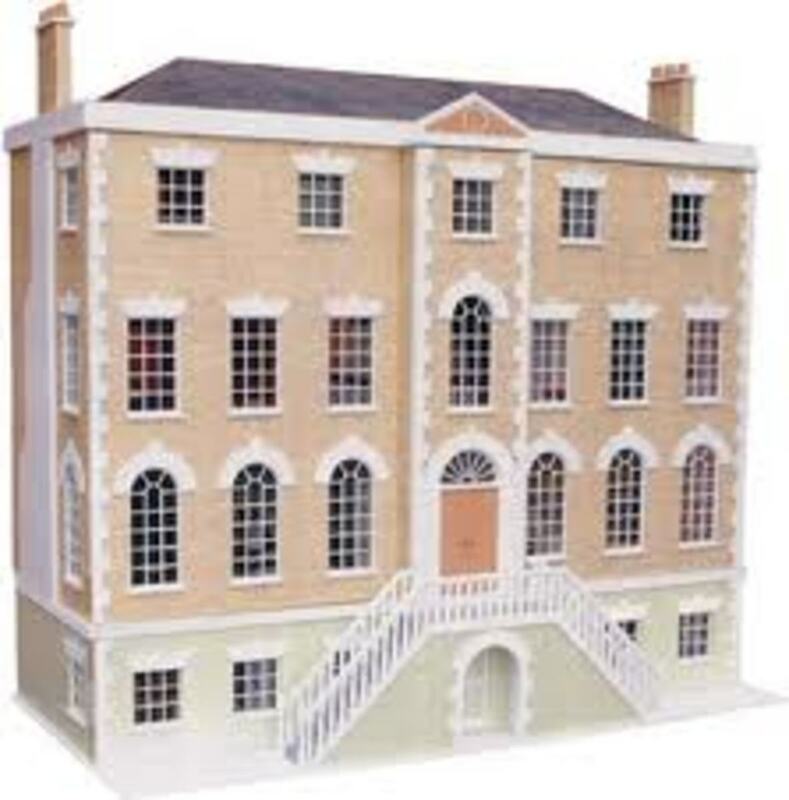 Doll houses are loved by collectors and continue to be a wonderful discovery toy for children. Doll houses promote imaginary play and help develop important social and intellectual skills in children.